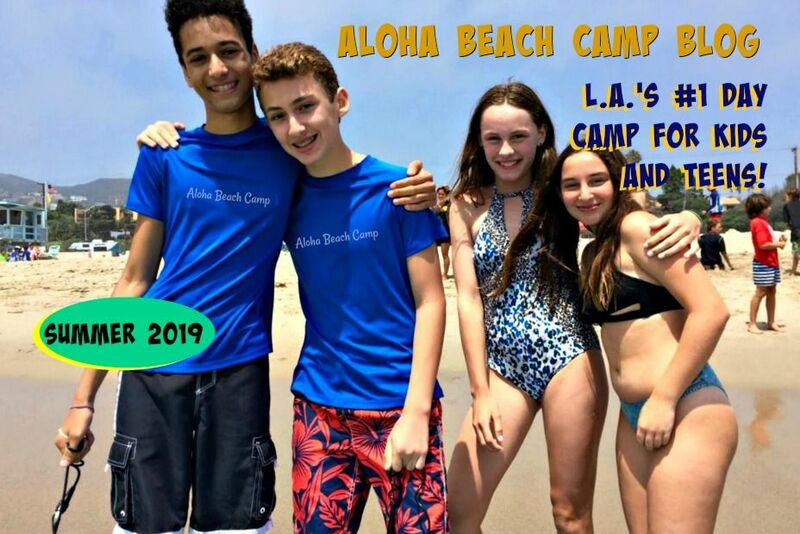 Los Angeles Summer Camp | Aloha Beach Camp Blog: Is your child goofy footed or regular footed? Is your child goofy footed or regular footed? Aloha Beach and Surf Camp has a reputation for safety. Protecting your child's safety, combined with delivering one-on-one personal attention for your child, is our number one goal. But sometimes you get more than you pay for. In this video, TWO Aloha counselors are giving ONE Keiki camper a surfing lesson at Zuma Beach, Malibu. They're also helping her learn whether she's "regular footed" (left foot in front) or "goofy footed" (right foot in front) on the surfboard. Before your child enters the water, we will give him or her a surfing lesson on the sand and stay with them every step of the way, even in the water. This is the best way to learn to surf! 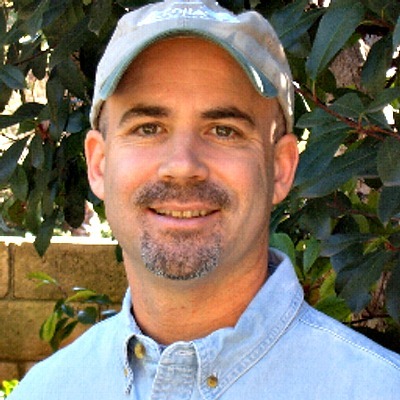 Where can your child get surfing instruction from two camp counselors at once? Only at Aloha Beach Camp!